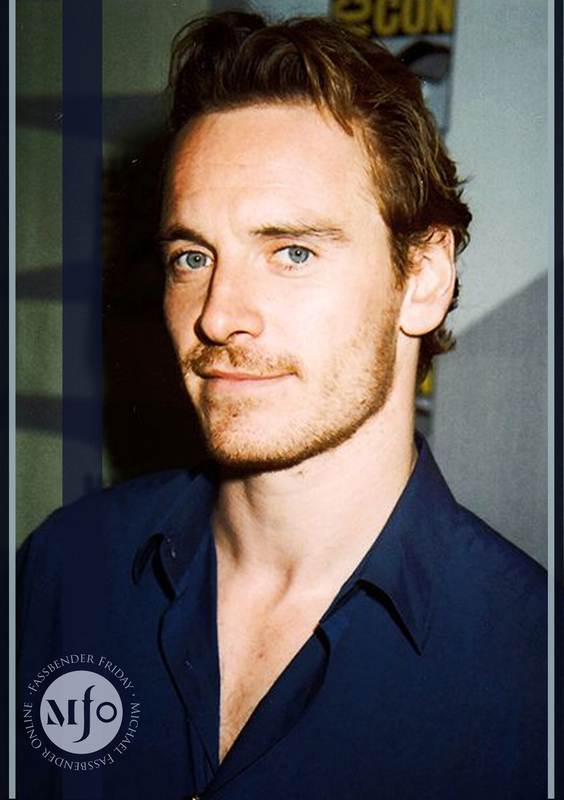 Happy Fassbender Friday – In appreciation of Michael’s extraordinary acting and his amazing fans. Official SLOW WEST Trailer, Website and Posters Released! It is with great pleasure that we present to the first official SLOW WEST trailer to all you fassinators out there! 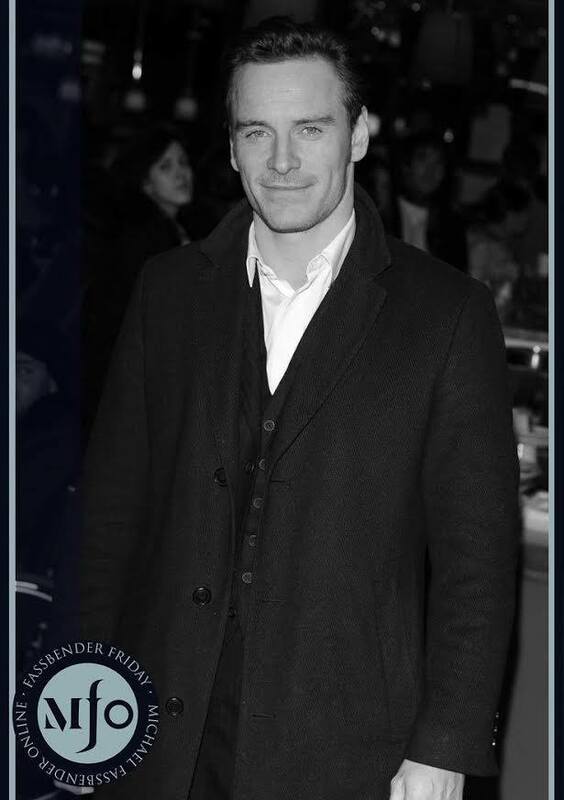 Wishing you a very happy Fassbender Friday – In appreciation of Michael’s extraordinary acting and his amazing fans! Thank you to all that have donated! 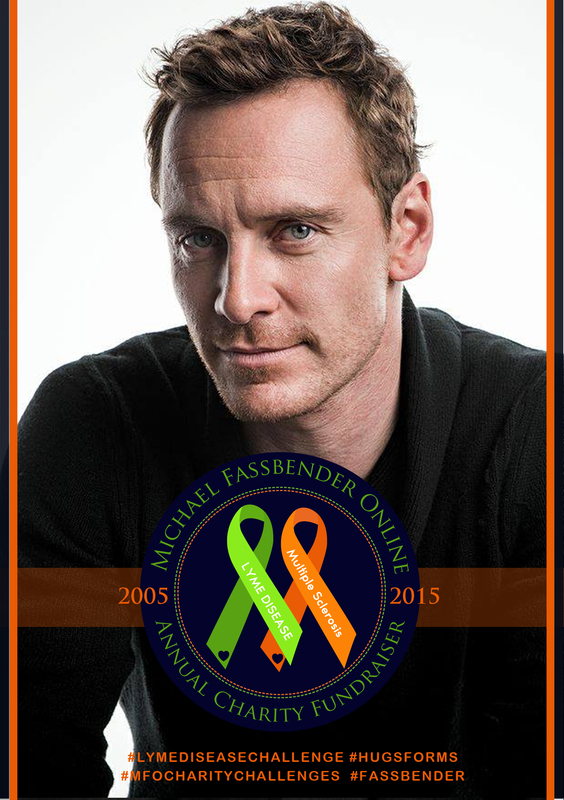 We have raised $1,300.00 USD so far! 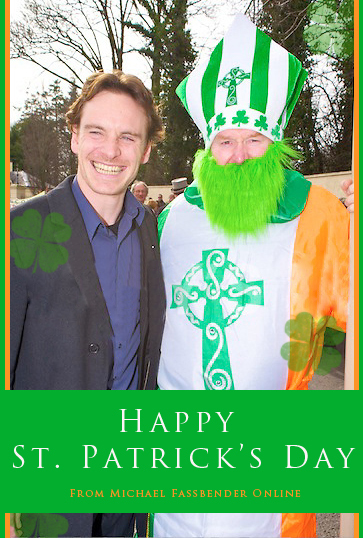 Will you be celebrating the Patron Saint of Ireland today? Let us know! 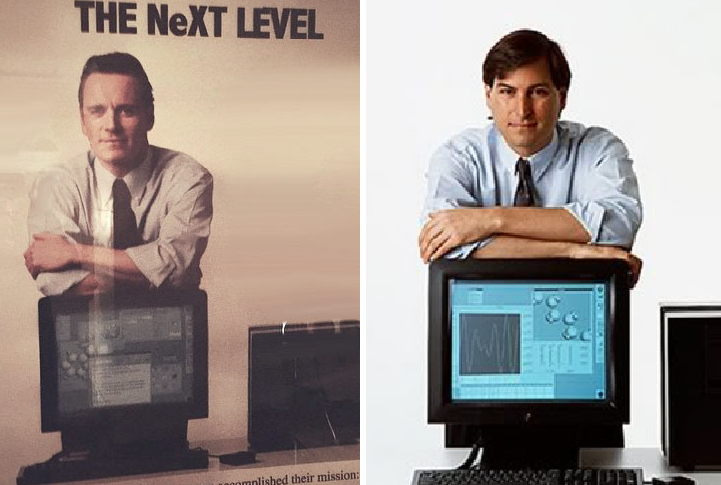 Check out this retro-esque shot of Michael Fassbender as Steve Jobs Circa 1988 on a NeXT Computer Launch Poster – we just love it! Alongside you can see the a picture of Steve Jobs himself at the NeXT Launch.